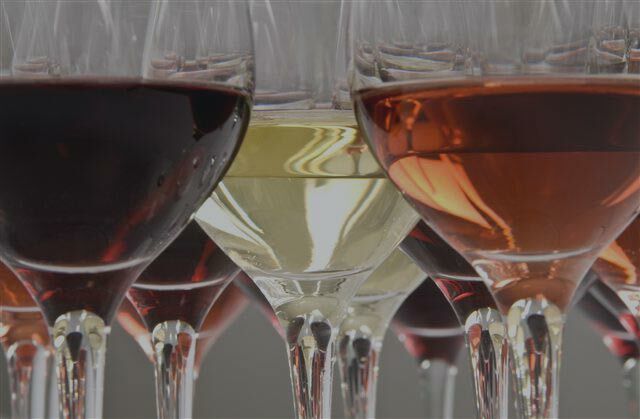 Wine Tasting Ireland – will cater for your any of your wine tasting requirements, be it corporate; to entertain staff and clients, from team building events to a large seated dinner. We can also cater for intimate private tastings and anything in between. Elf on the shelf..How I wish I created this fantastic experience for kids. My boys get so excited to see what ‘Katie the elf’ has been up to. Hey Wine lovers! Here is the letter for the day! Another super fun interactive #winetasting #experience for a lovely #corporate group in Dublin city centre! 🍾 A mini version of our signature wine tasting experience – showing the diversity of aromas, flavours & wine styles from around the world. 🍷 Ideal for social club activities, team building & networking events.